Time for Brands to Take a Reality Check! NEWS: Time for Brands to Take a Reality Check! 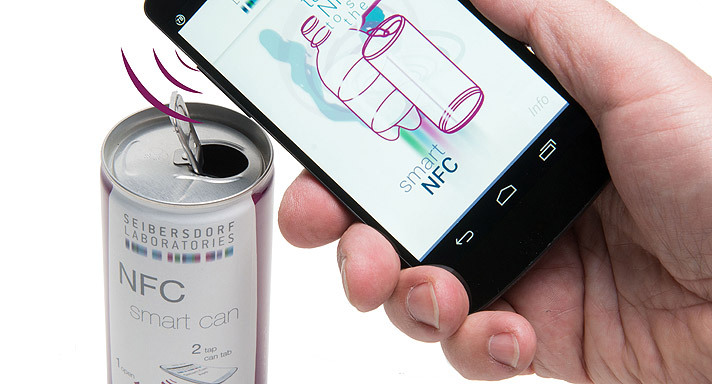 There are still many Brands out there, both big and small, who have yet to switch on to the potential of Active & Intelligent Packaging (A&IP) to help them Differentate and Boost their Products. If you are one of those, why not jump in at the Deep End and spend two full days submerged in the world of A&IP by attending the AIPIA Congress in Amsterdam? 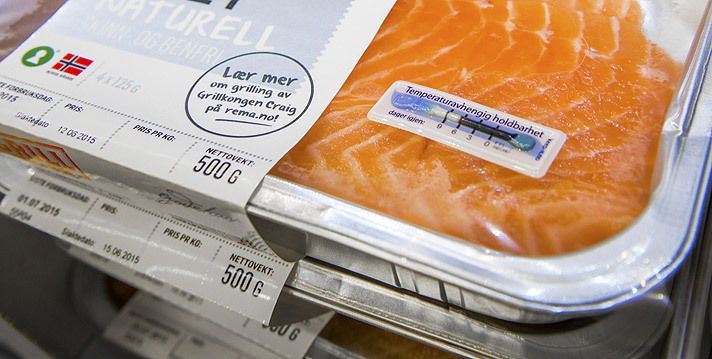 You can find out about ALL that Active & Intelligent Packaging has to offer and how it can connect and Add Value to YOUR Brand. See how the different technologies can work and are often combined to offer you a complete solution to Consumer Engagement, Brand Protection, Supply Chain Security and Extended Shelf Life – and that is just the start! If you are a Big Brand under pressure from more agile smaller market entrants you need to find new ways to Up Your Game and Differentiate Your Product again to win back customers. 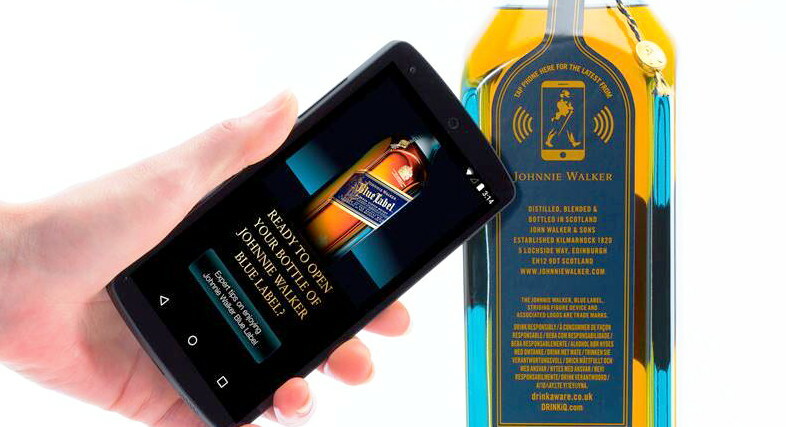 Active & Intelligent Packaging is also offering authentication and quality provenance through BlockChain and other traceable technologies. Good for Brands, and Customers Now Want that Information - it can be a crucial part of the Purchasing Decision. BUT it is also good for Retailers who can offer your products with COMPLETE CONFIDENCE.